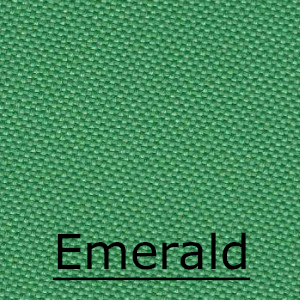 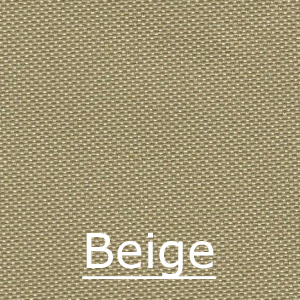 This high quality windscreen cover comes in a range of colours, edge trims. 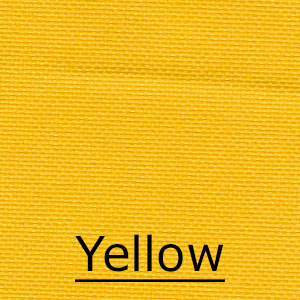 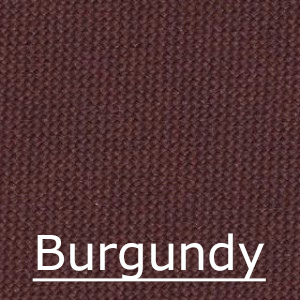 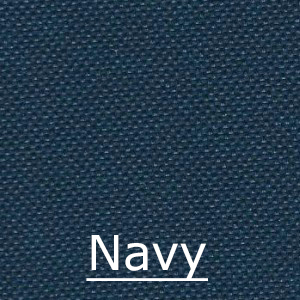 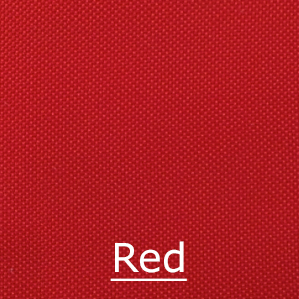 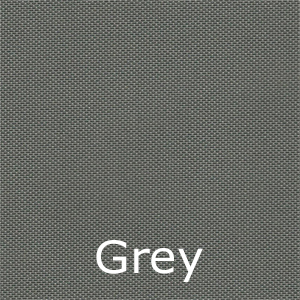 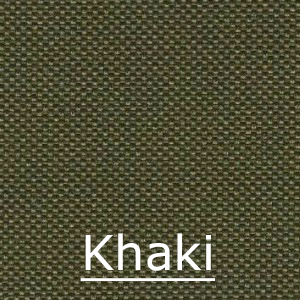 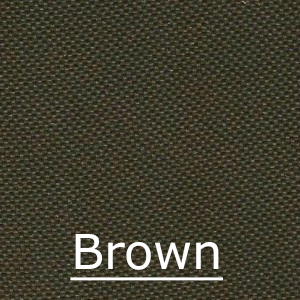 See the tab below for the full colour swatch. 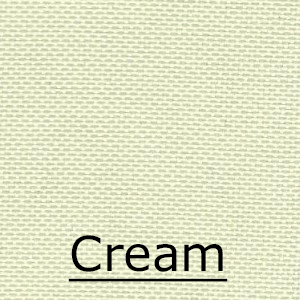 Simply select your chosen main colour and then the trim colour you would like. 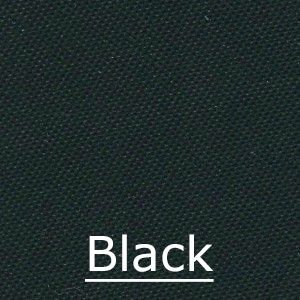 All our Madmatz wrap round screen covers are hand stitched here in our own factory made from 600 denier Polyester with PVC fabric providing a strong, water resistant material, simply choose from our large colour range. 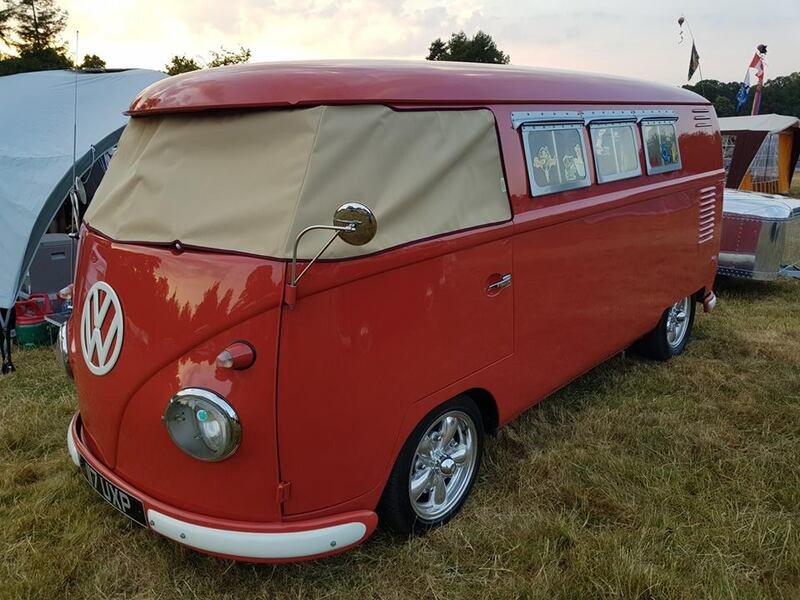 Made for all Volkswagen Split screen, Bay window, Type 25, T4, T5 and T6 transporter vans plus we also make them for Bugs as well. 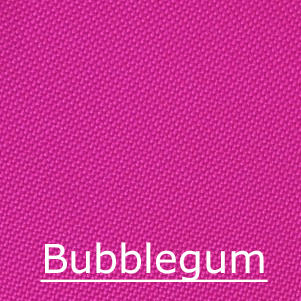 When buying a screen cover always look for the Buseyes or Madamatz logo as a sign of quality. 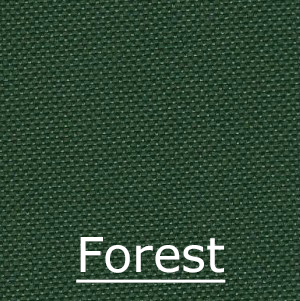 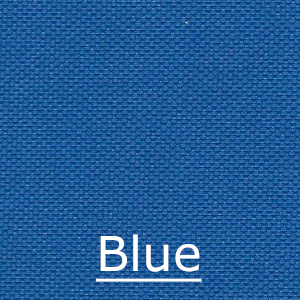 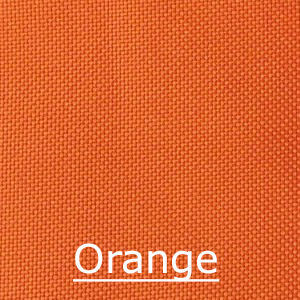 If you are unsure what colour to go for please use our free sample service.